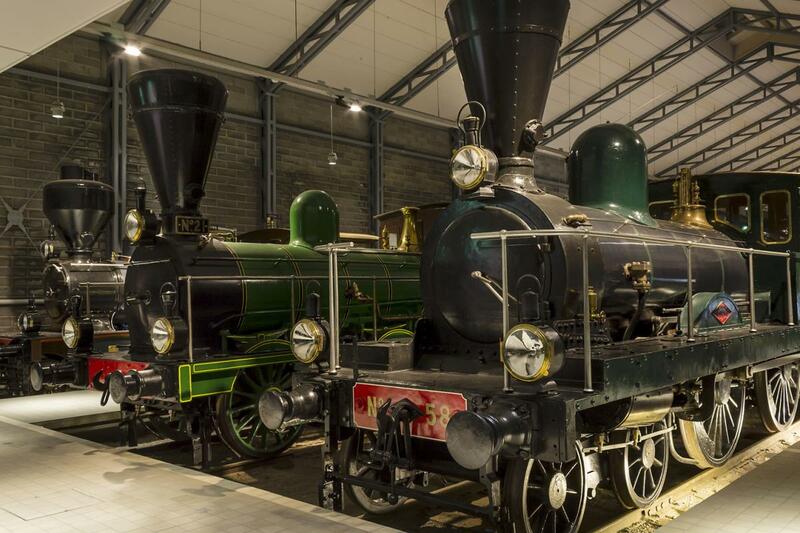 The Finnish Railway Museum comes under the supervision of the Railway Museum Foundation. It is a member of the Finnish and international associations of transport and communications, Trafikki-museot ry and IATM and it has close cooperation with other organizations in the same field, such as preservation societies and Nordic rail museums. By rail: Two 40-minute train journeys per hour to Hyvinkää. Fare approximately € 10. By road: 45-minute drive using Motorway 3 and turnoff signposted to the museum. 1.1., 6.1., 25.3.–28.3., 1.5., 13.5., 24.6.–26.6., 8.8., 6.12., 24.12.–26.12.